Project self-assurance when speaking—even if you don't feel confident! When you speak in public, your reputation is at stake. Whether you're speaking at a conference, pitching for new business, or presenting to your Executive Board, the ability to connect with, influence, and inspire your audience is a critically important skill. Public Speaking Skills For Dummies introduces you to simple, practical, and real-world techniques and insights that will transform your ability to achieve impact through the spoken word. In this book, champion of public speaking Alyson Connolly takes you step by step through the process of conceiving, crafting, and delivering a high-impact presentation. You'll discover how to overcome your nerves, engage your audience, and convey gravitas--all while getting your message across clearly and concisely. Fun and easy to incorporate immediately. Alyson gives you all the tools you need to succeed as a speaker and how to find your voice. You will be ready when you get the call to speak. 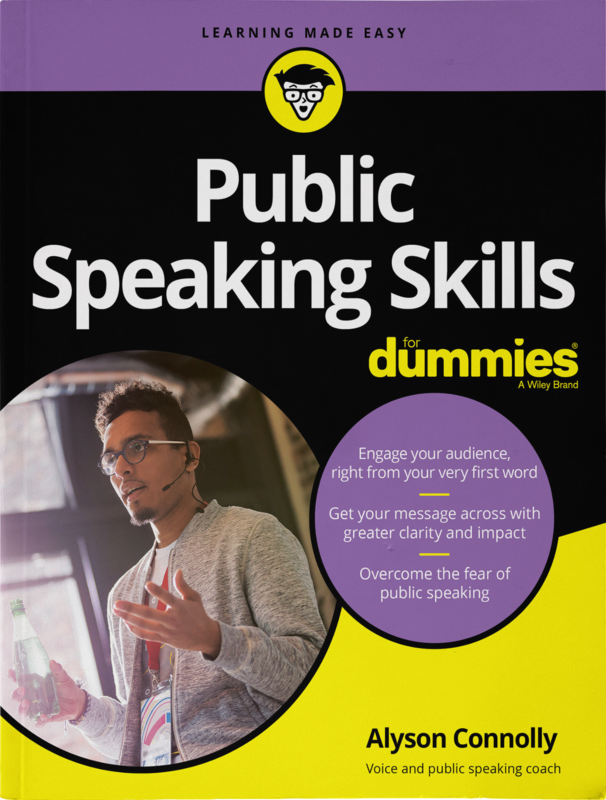 "Public Speaking Skills for Dummies is an amazingly insightful read which covers the subject matter in a great level of detail, all while injecting humor and providing real life examples. The material covered here is broad yet detailed, and author Alyson Connolly does an amazing job of articulating how all the soft skills utilized by renowned public speakers hang together. Refining motor skills, mindset and being your authentic self all play into this craft, with all this and much more being expertly conveyed in this book. Highly recommended to anyone looking to up their game for the next speech, presentation, or any other public speaking engagement." Frankly, I was a bit blown away by this book. I was expecting a vague overview of the art of speaking. This is a full-blown course on how to improve your presentation skills as well as the physical quality of your speech. Alyson Connolly, BFA, MFA is a voice and public speaking coach who specializes in painless public speaking and overcoming performance anxiety. She is also a keynote speaker, having been a performer her whole life, starting out as a child actor, and has been a teacher of drama and theater for the past 30 years. 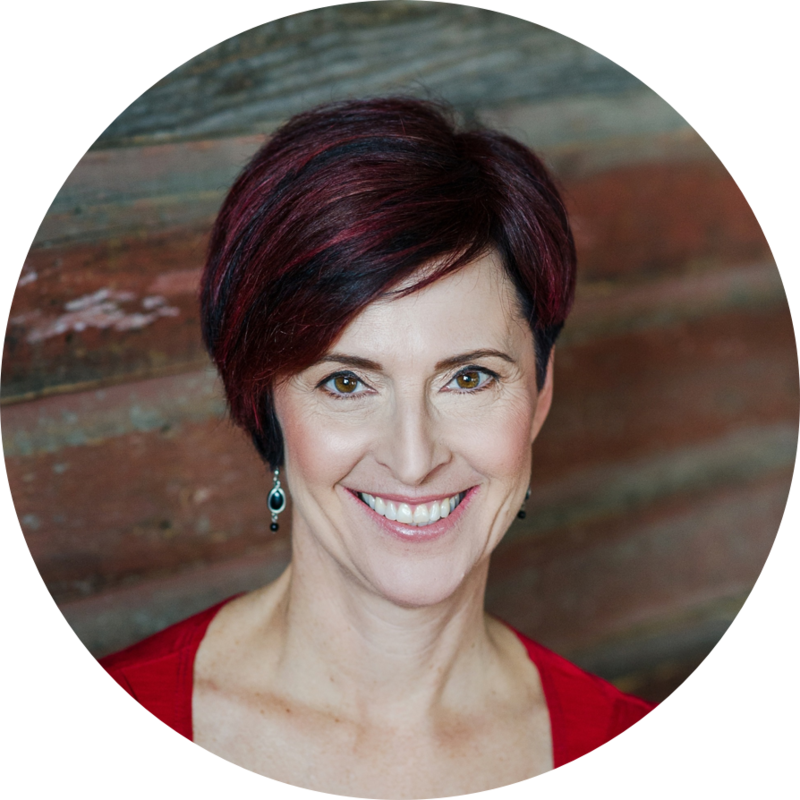 Alyson Connolly (M.FA) is an expert voice and public speaking coach in Edmonton, Canada. Through workshops and 1-on-1 coaching sessions, she will teach you proven techniques to overcome your fear of public speaking, beat your anxiety, and make powerful presentations and engaging speeches. He takes after me. Only NHL game I've been to was when I asked you, "Is Mark Messier the goalie?" I haven't been back since.